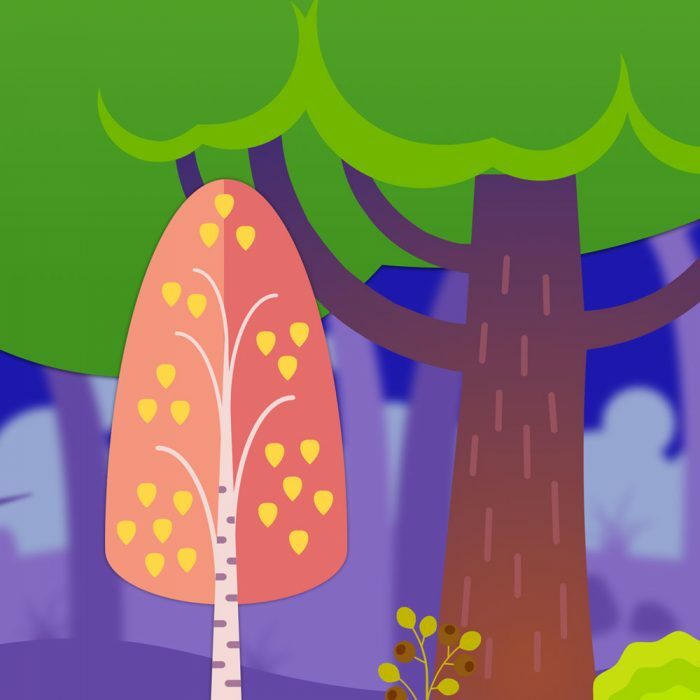 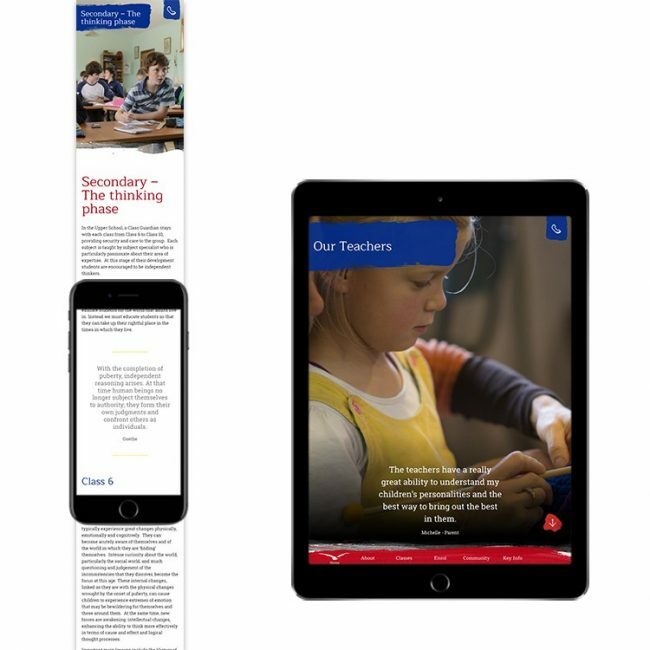 Creating a digital experience that conveys the unique Steiner approach to education. 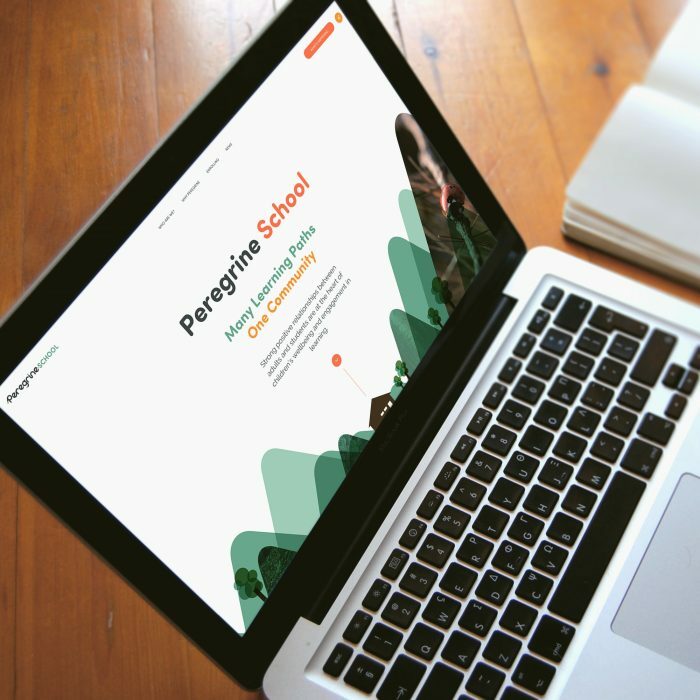 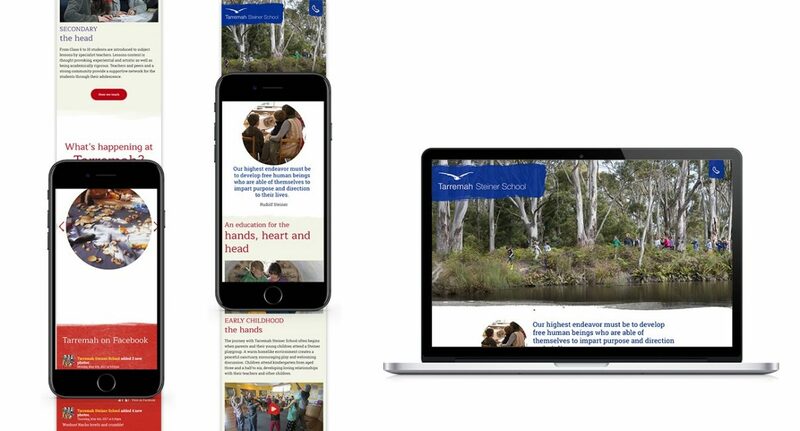 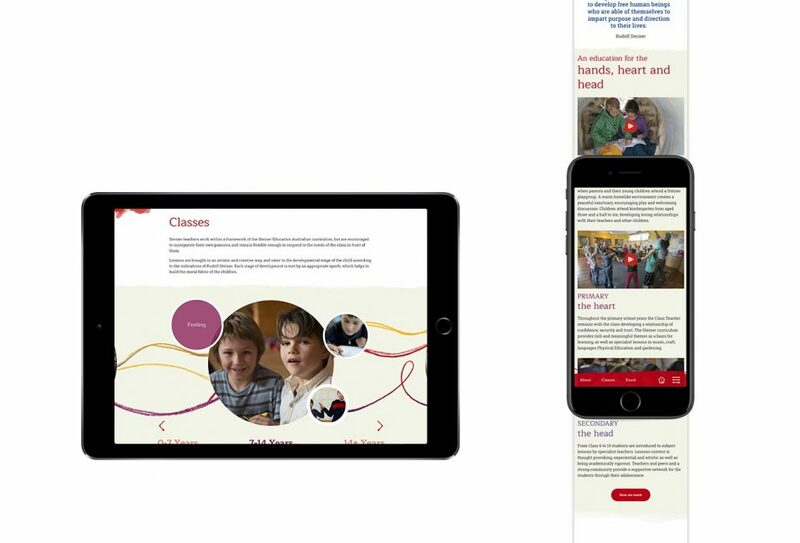 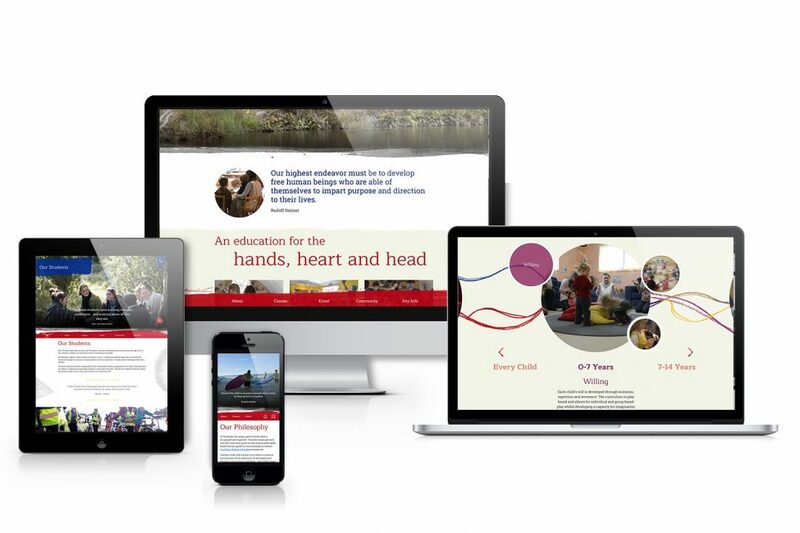 Despite being one of Tasmania’s fastest-growing private schools, Tarremah lacked a website that matched the experience of visiting their campus. 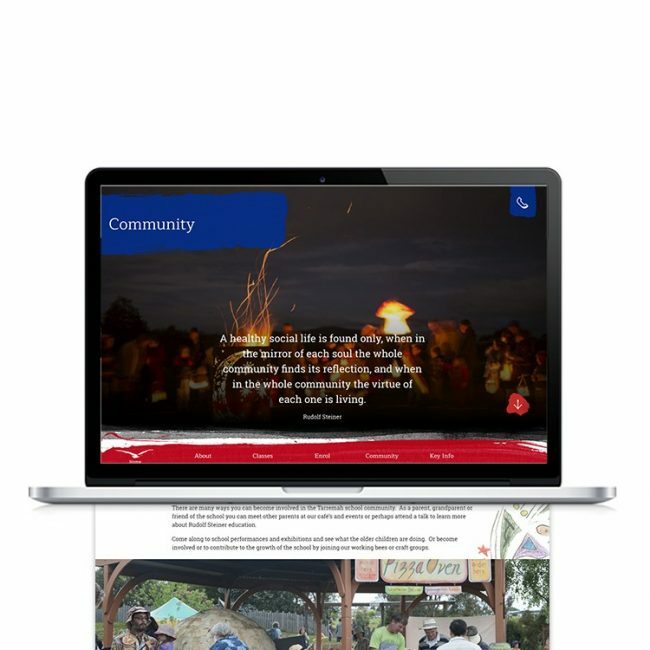 Our brief was to create a website that allowed potential parents to get a feel for Tarremah while exemplifying the Steiner philosophy. 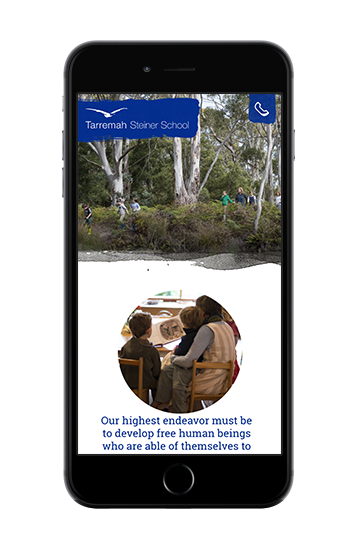 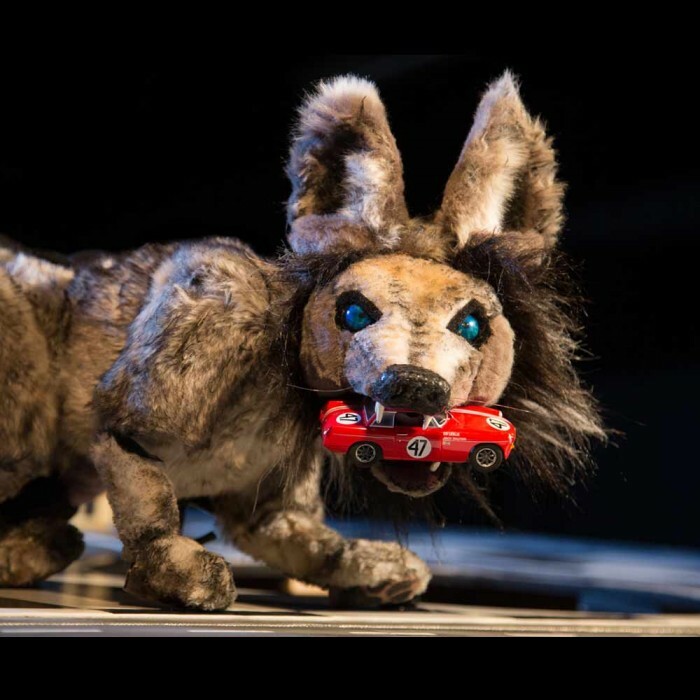 The final site brings together the school’s love of art, philosophy and honest storytelling into a platform that conveys the uniqueness and creativity that’s made Tarremah such a success.